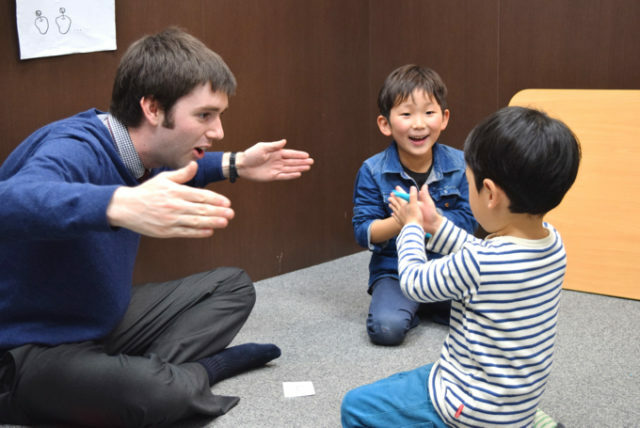 An English language teacher in Hiroshima Prefecture has successfully maintained an exceptionally high standard today in consistently completing classes within their allotted time slots. Brian Fisher tirelessly kept a close eye on the clock throughout the entire day to ensure these high standards were met. “I even let the last class go home early, as they were working reasonably okay,” said Fisher. Fisher says it would be extremely irresponsible of him to educate children outside the bounds of the fixed official timetable.